More than 600 companies competed for the awards, with more than 10,000 votes tallied. Finalists were selected by an expert panel, and the top five companies in each category were submitted to the “PYMNTS community” for voting. In addition to the Innovation Awards, the event recognized Phil Tomlinson of TSYS (also a Finovate alum) and Michael Joseph of Safaricom, inducting both into the PYMNTS Hall of Fame. Two women, Carey Kolaja, VP of Global Consumer Products for PayPal and Perse Faily, CEO of Tillster, were also recognized at the event. Apple took home the Innovation Award’s Catalyst Award for what MPD CEO Karen Webster called during the award ceremony, “creating a roadmap for the industry” with its ApplePay innovation. The full list of winning alums is below. For more information about the Innovation Awards 2015, including the full list of all finalists, visit their page here. Consider Clover’s relationship with First Data consummated. 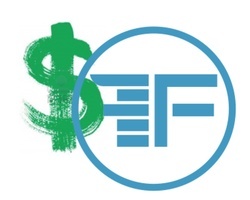 As reported in TechCrunch, Gigaom and elsewhere, First Data quietly acquired the ecommerce checkout specialist and FinovateSpring 2012 alum last year. And yesterday at Money 2020, First Data CEO Frank Bisignano announced the launch of their Clover-inspired solution for small businesses: Clover Station. 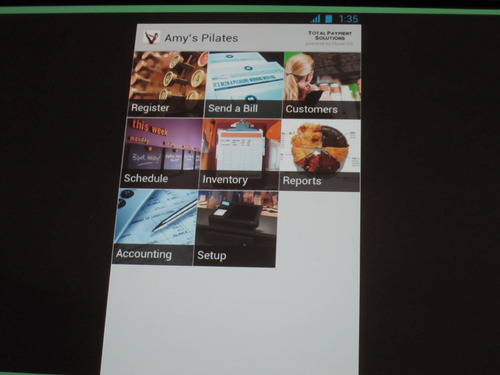 Clover Station is a cloud-based, point-of-sale and business management solution. What makes the solution special is that it provides the full point of sale terminal functionality of traditional POS units (the ability to track employees and inventory, for example). But at the same time, the merchants will be able to customize the technology by either downloading task-specific apps, or developing apps of their own through Clover’s API. Enhancements and peripherals such as a modern cash drawer and a bar scanner can be added. Clover Station will be available to Bank of America Merchant Services small business customers by the end of the year. Founded in October 2010, Clover is based in Mountain View, California. The company’s investors have included Andreessen Horowitz, Morado Ventures, and Sutter Hill Ventures. This quarter, both January and Feburary funding exceeded $50 million. Most of February’s funding can be attributed to On Deck Capital’s $42 million round. Over three months, 15 companies raised more than $155 million, This is very similar to last year’s first quarter funding* when we saw a total of 11 companies raise more than $150 million. Last month, point of sale payment system, Clover, filed an SEC form indicating it raised $3.3 million for its cloud-based POS system. VentureBeat first picked up the story on Thursday. The investors in this round have not yet been disclosed. This new round, combined with last March’s installment of $5.8 million from Andreessen Horowitz and Sutter Hill Ventures, brings the California-based company’s total funding up to almost $10 million. 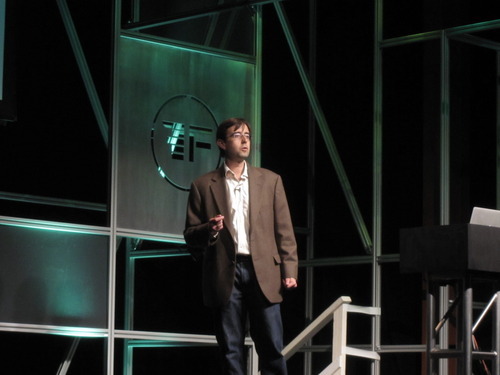 To learn more about Clover, watch its FinovateSpring 2012 demo.